Girl, Do I Even Need All These Plugins? What are they and what do they do? Many of you probably already know what plugins are and how to use them effectively. Basically, a it is software that you add to the backend of your website to make it perform a function that it either can’t do on its own or would require a ton of heavy coding to accomplish. Some plugins are free, some are free with ‘pro’ versions, and some are paid. 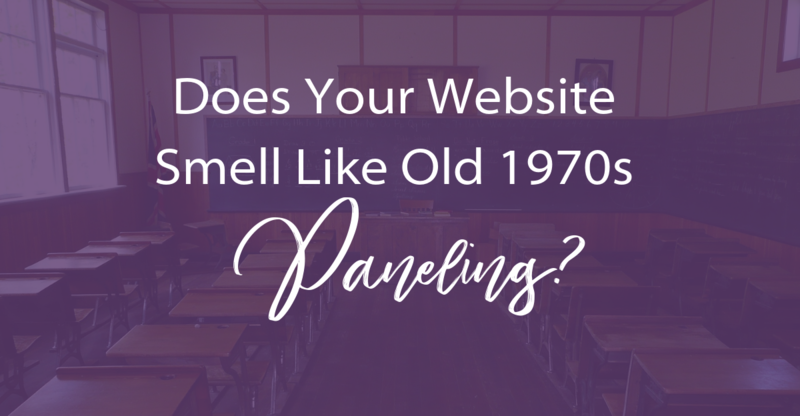 Does Your Website Smell Like Old 1970s Paneling? Is that really a thing? The Smell of 1970s panelling? Well it got your attention right? Don’t tell me you haven’t visited a site before and had this same thought. Do you know some of the signs of an outdated website? Website design and functionality has changed so much over the last 10 years. Not only do you have to worry about how it looks, but now you have to consider how people are using/accessing your site. So how do you know when it is time for a website to get a facelift or a refresh? 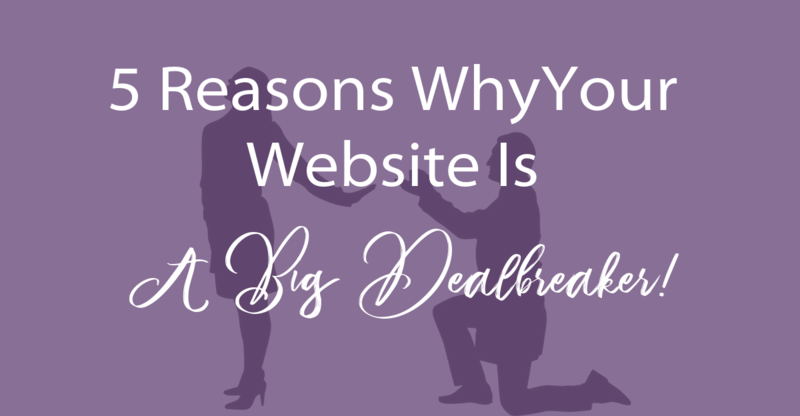 5 Reasons Why Your Website Is A Big Dealbreaker! Maybe I am not your target audience, but I want to share a few things that drive me crazy when I am on a website. These are things I see daily and have even removed a few from my own website (once I realized how annoying they were). Is your website a dealbreaker? Let’s find out! Keep in mind, you want lots of visitors to your site and you want keep them there as long as you can. This is not just for the opportunity to pick up a new client, Google is watching that stuff! If you are keeping your readers engaged for longer periods of time it affects how you show up in search engine results. 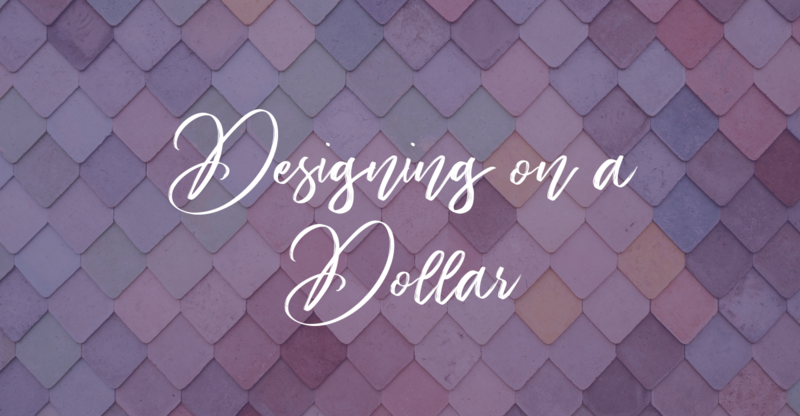 Part 4 in my bootstrapping is all about design. I use Canva for Work and absolutely love it. I started with the free version of Canva but quickly upgraded to Canva for Work. The extra features are well worth the money that I spend.